Housing Trust Group (HTG), one of the nation’s largest developers of affordable housing, celebrated the grand opening of Wagner Creek Apartments on Wednesday, March 15, 2017. 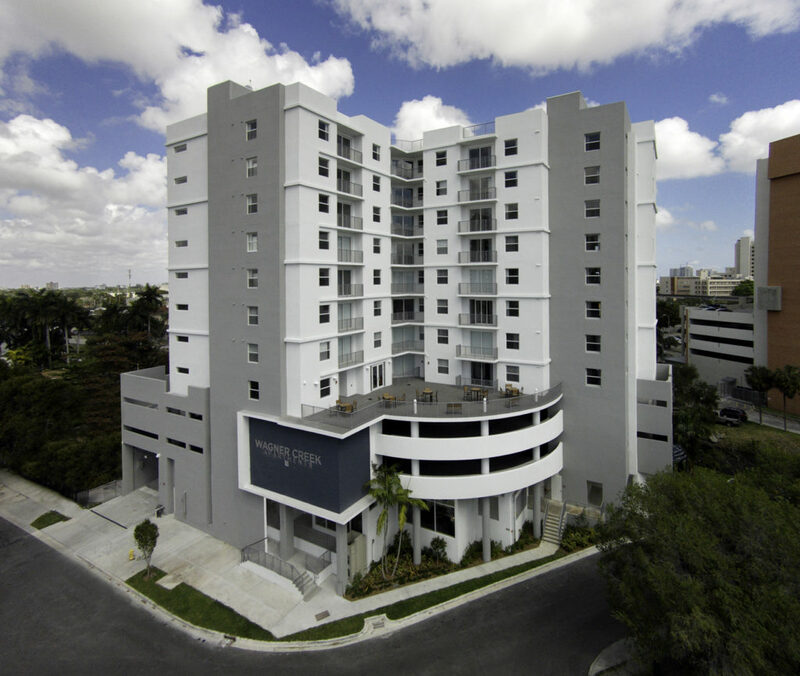 The $23 million development brings 73 brand new, affordable and workforce apartments to the city’s burgeoning health district, one of Miami’s largest employment hubs. Public officials and business community members gathered this morning at the property at 1501 N.W. 13th Court for an official ribbon-cutting. To read the Affordable Housing Finance article, click here.